Thank you for submitting your wonderful photo to my “Water” Challenge! Best of luck! 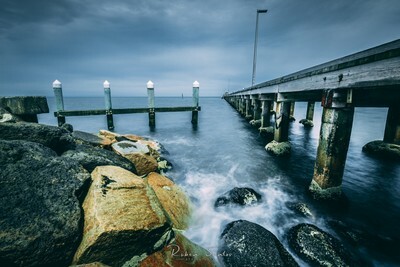 Long exposure at Mordialloc Pier.